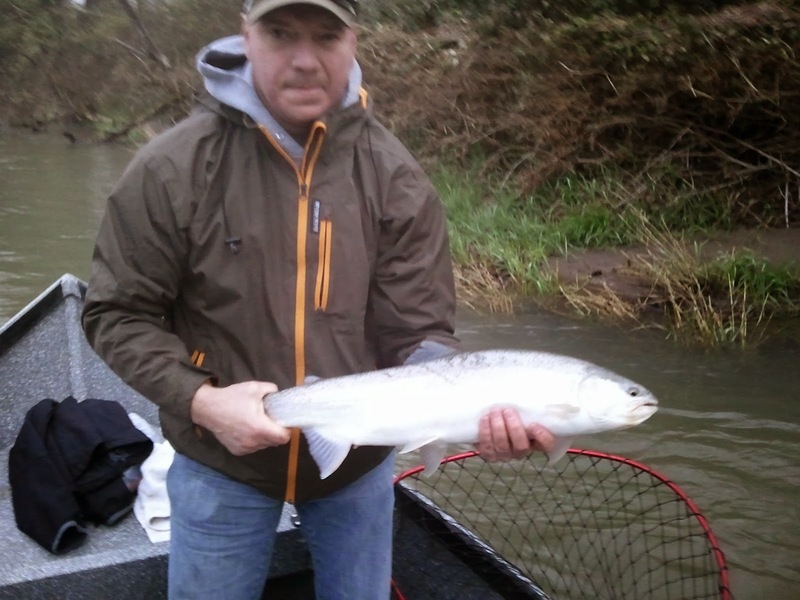 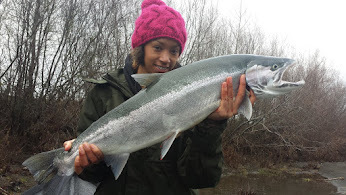 The Umpqua River dropped into good shape on 3/8/14 and we were there to take advantage of the fair conditions. 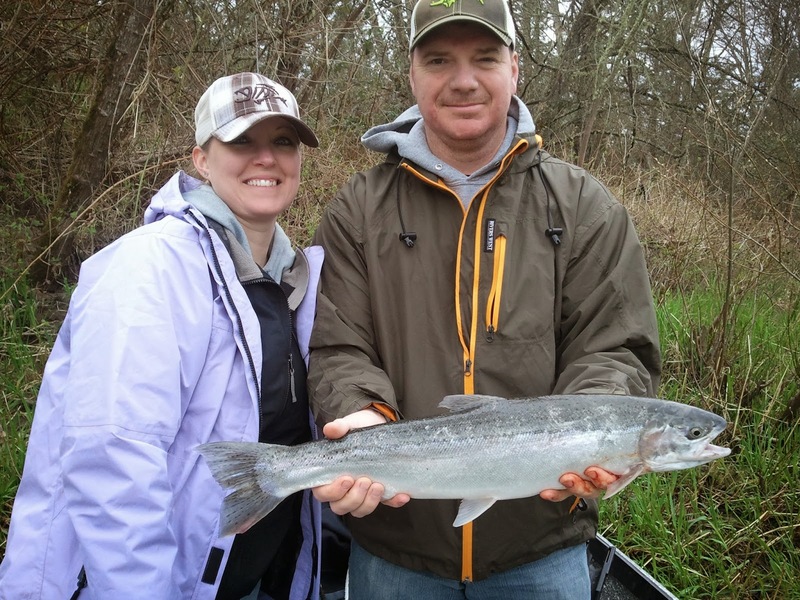 Mark and Misti fished this river for the first time today and were successful. 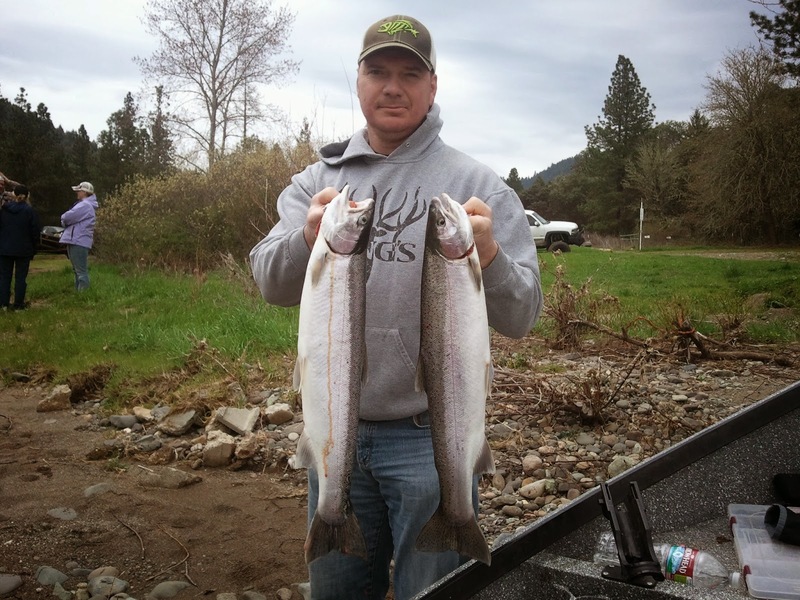 We ended the day 3 for 6, with a pair of nice hatchery hens that helped re-furbish my bait cooler. 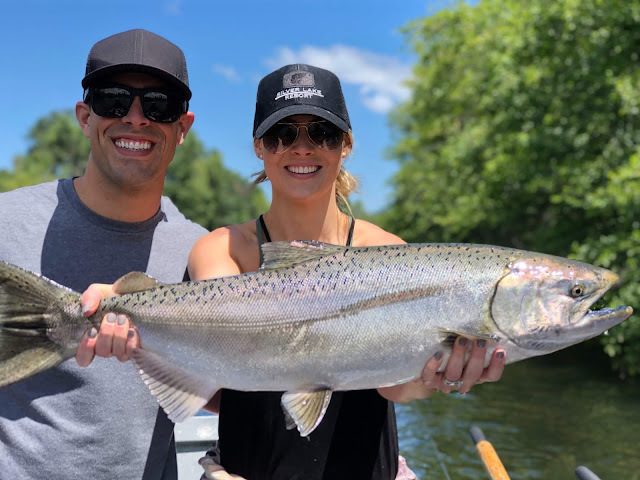 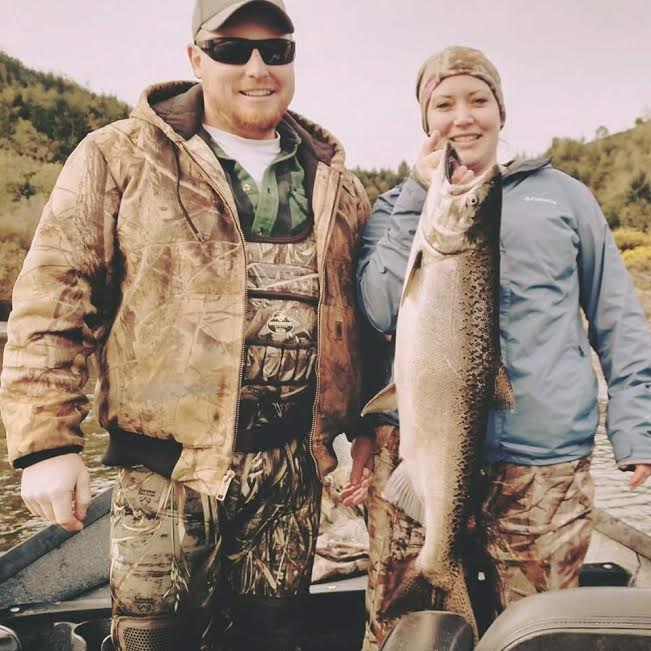 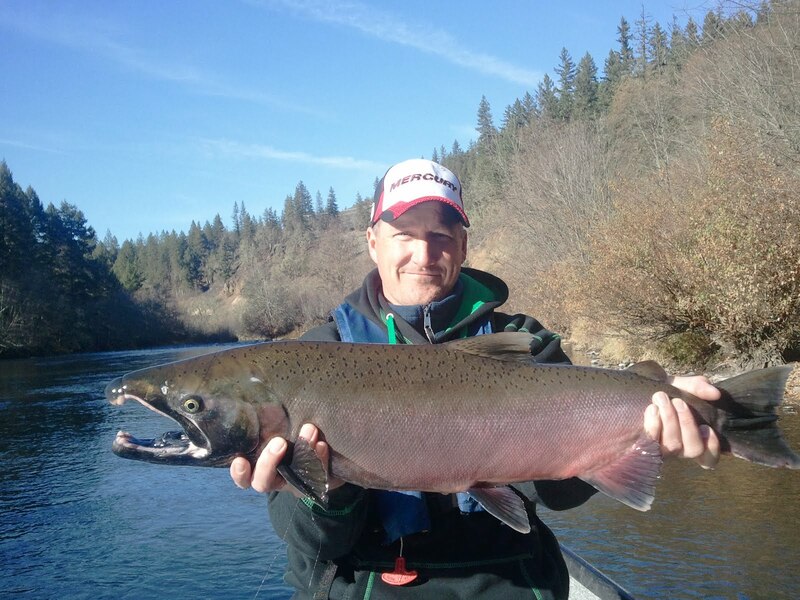 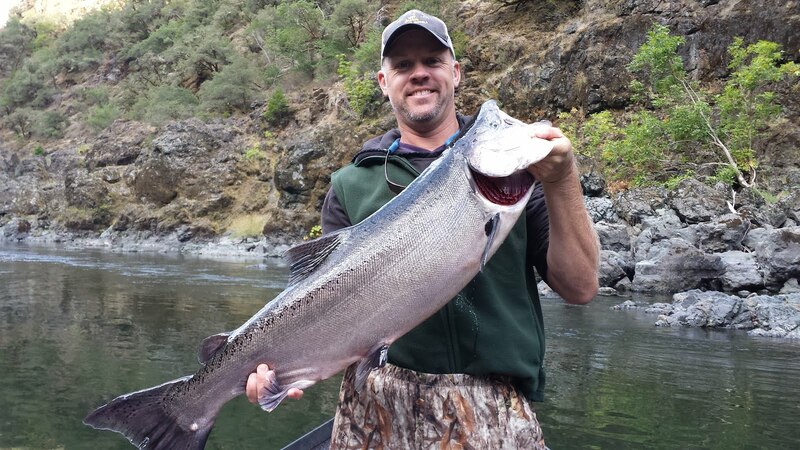 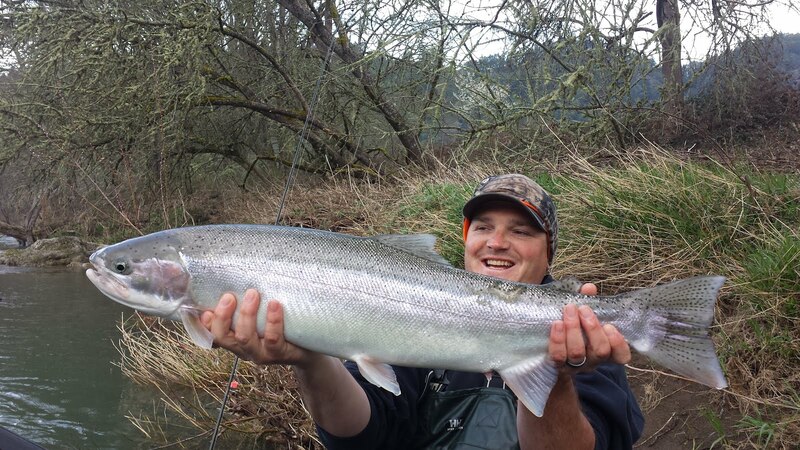 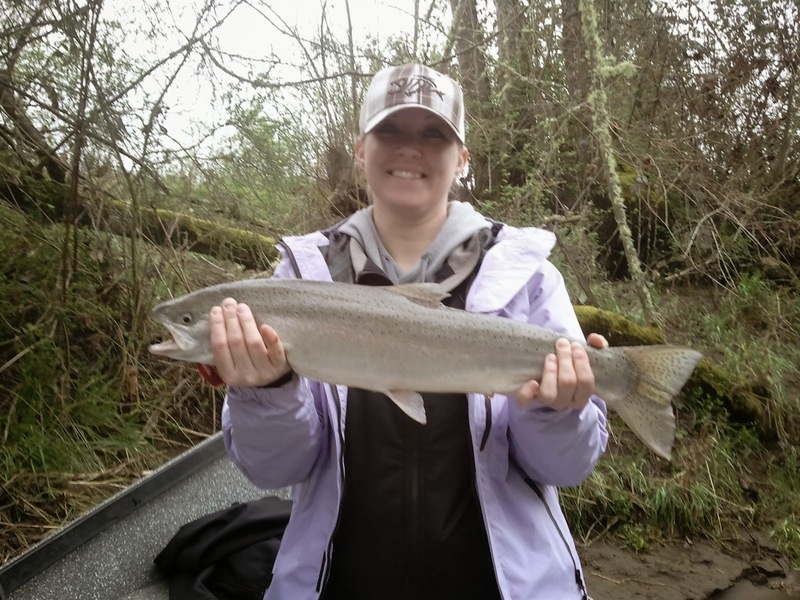 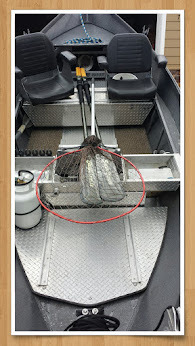 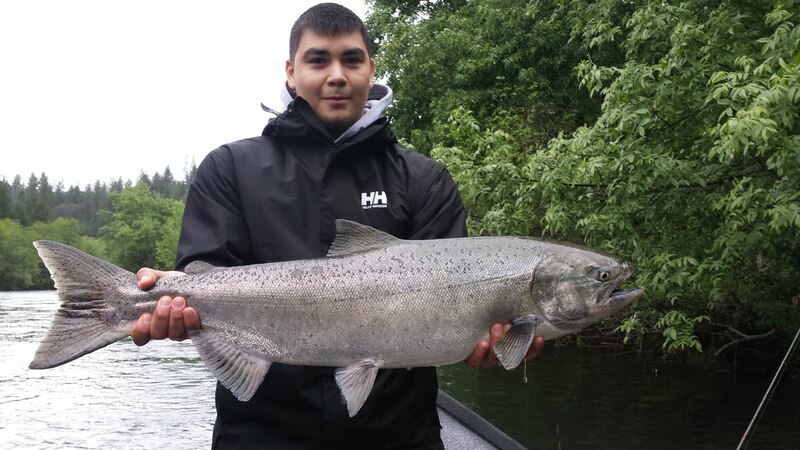 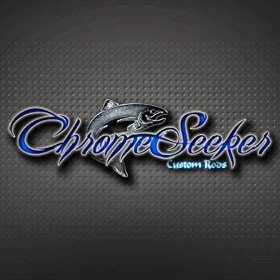 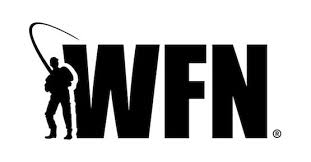 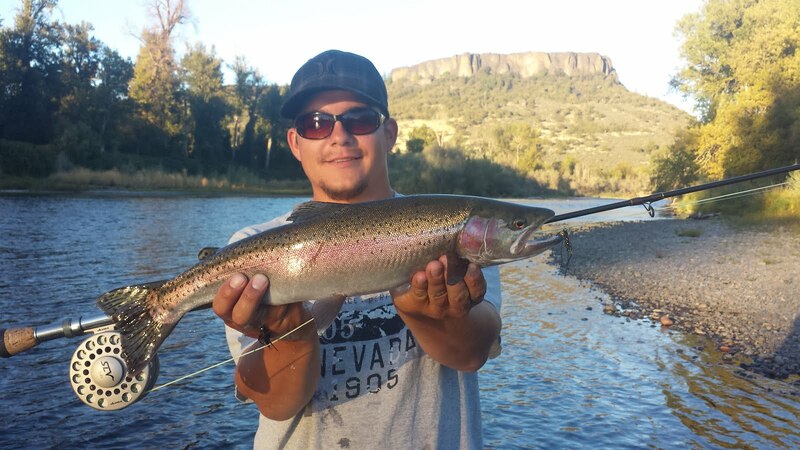 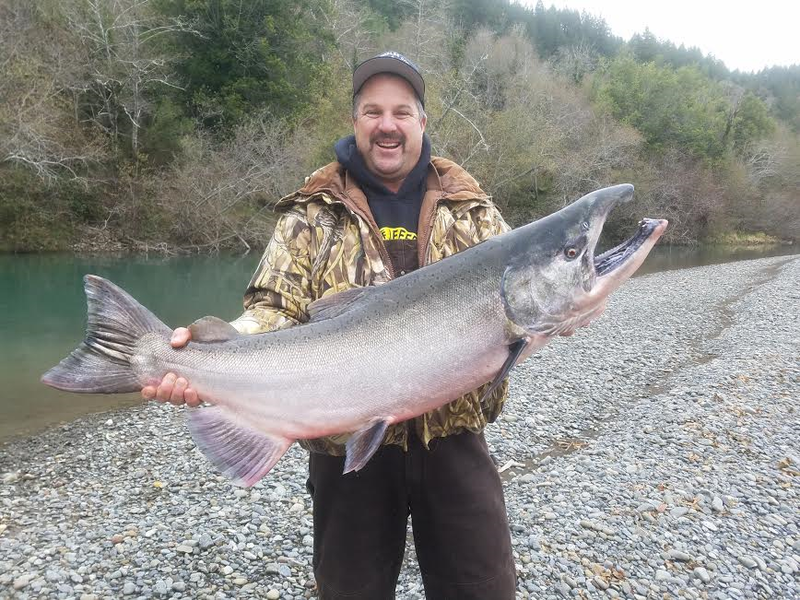 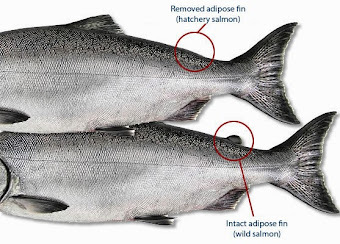 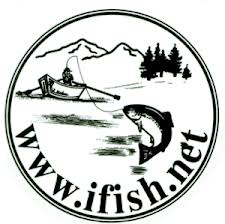 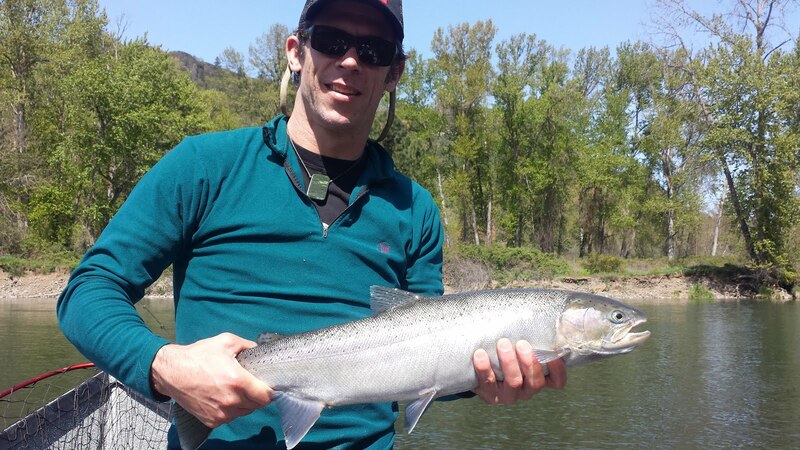 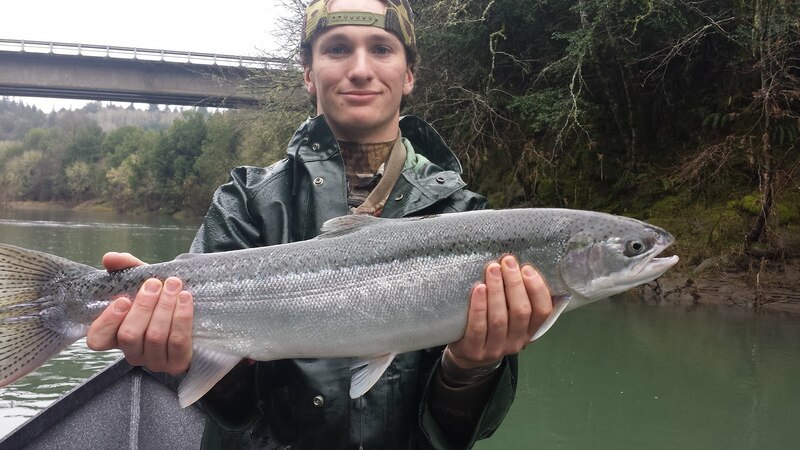 There are a lot of fresh fish around right now and steelhead fishing will stay good throughout the month of April. 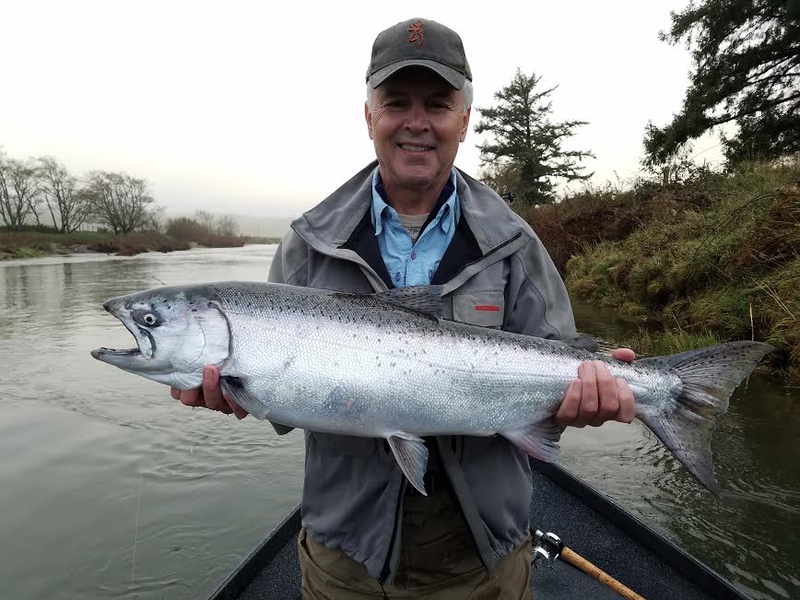 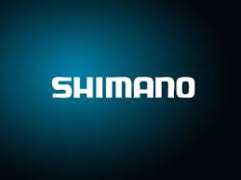 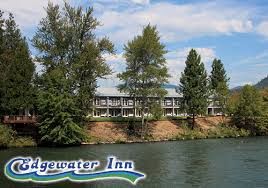 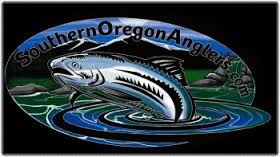 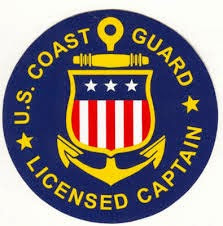 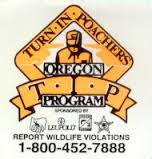 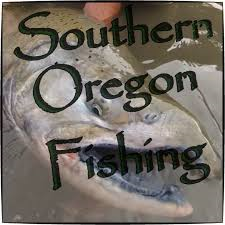 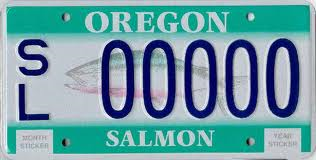 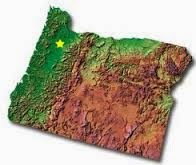 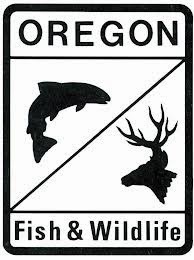 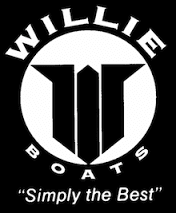 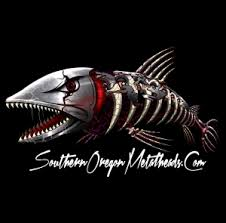 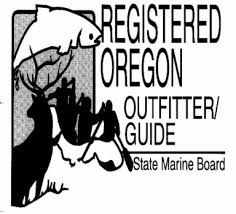 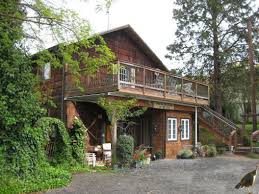 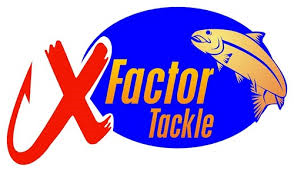 The Rogue and Umpqua Rivers are going to be on rise until the middle of next week, by Wednesday, March 12th they will be on the drop again and fishing will be prime.